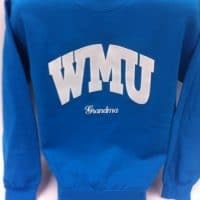 We are interested in four WMU Grandpa/Grandma sweatshirts (https://kalamazoospiritshoppe.com/dont-forget-about-the-grandparents/) for our recently enrolled WMU students grandparents. 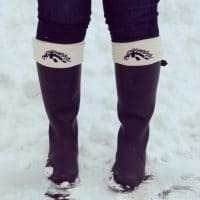 Please email me a link to colors and cost ($28.99 listed on the link) so I can buy them for Christmas. 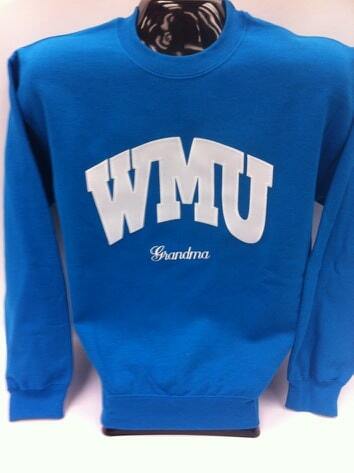 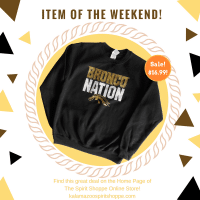 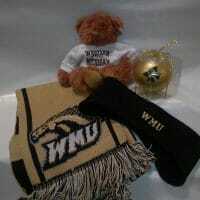 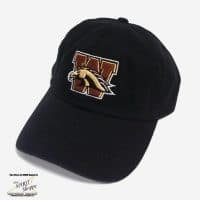 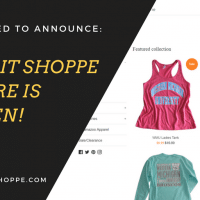 The Spirit Shoppe has been the ONLY place for our family to buy WMU gear for everyone in our new Bronco family. 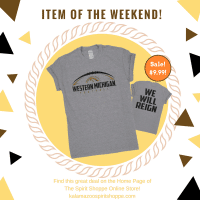 The best staff, the best prices and shipping is a breeze!